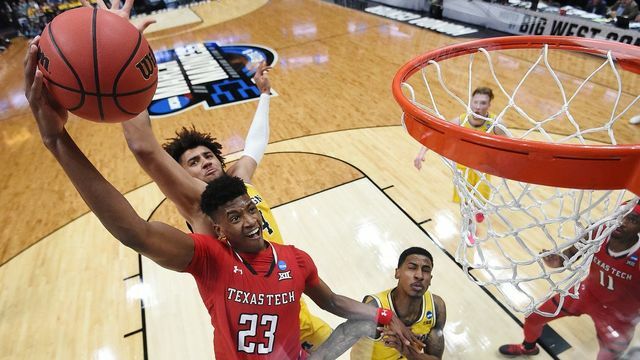 A $1,500 bet placed last November at 200-to-1 odds could be worth $300,000 if Texas Tech wins the NCAA Tournament. Now, the bettor is looking to potentially hedge his bet and cash out through PropSwap, a secondary marketplace that allows sports bettors to buy and sell their futures tickets. The ticket has been posted with a price of $65,000, which would be the largest cashout in the company’s history (since 2015). The SuperBook has set up its futures book well and isn’t too concerned. “Auburn is our only liability, and a small one at that,” SuperBook vice president of risk Jeff Sherman told ESPN. CG Technology released regular season win totals for 32 NFL teams. The Patriots have the highest win total with 11 games. Cleveland’s win total opened at nine (over -120, under EVEN), after the Browns went 7-8-1 last year — and 1-31 the previous two seasons. The Browns’ over/under closed at six wins last season. In states that have recently legalized sports betting, tax revenue hasn’t quite met expectations.